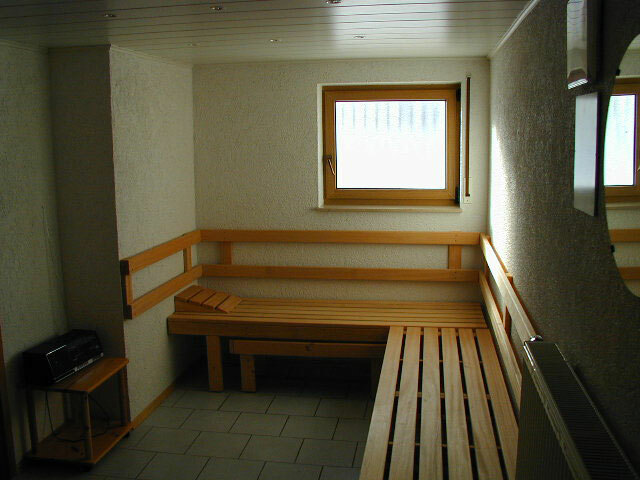 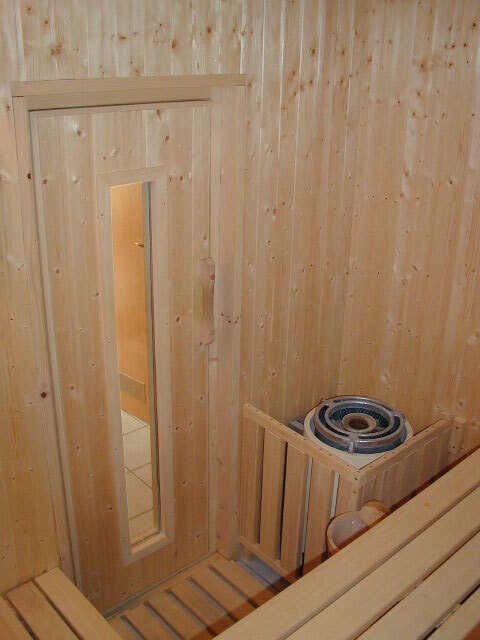 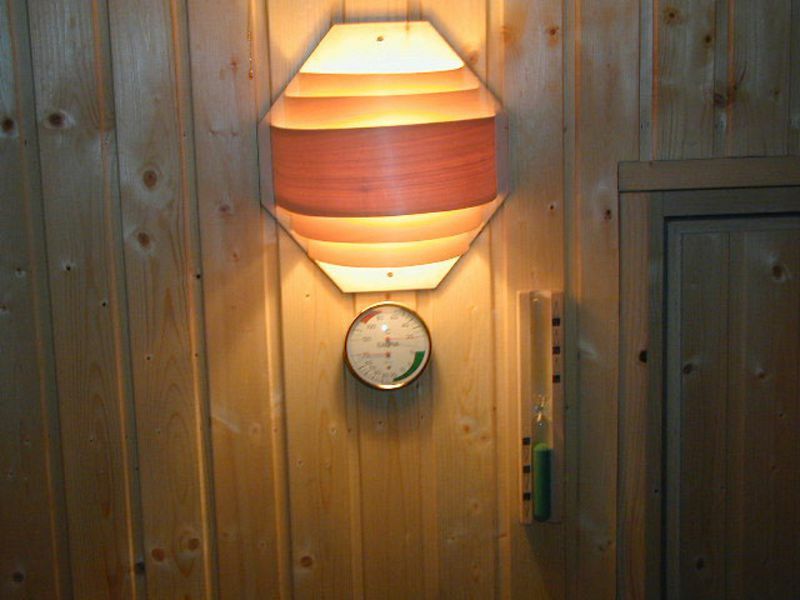 The sauna for 4-6 persons has a relaxing room, shower and WC. 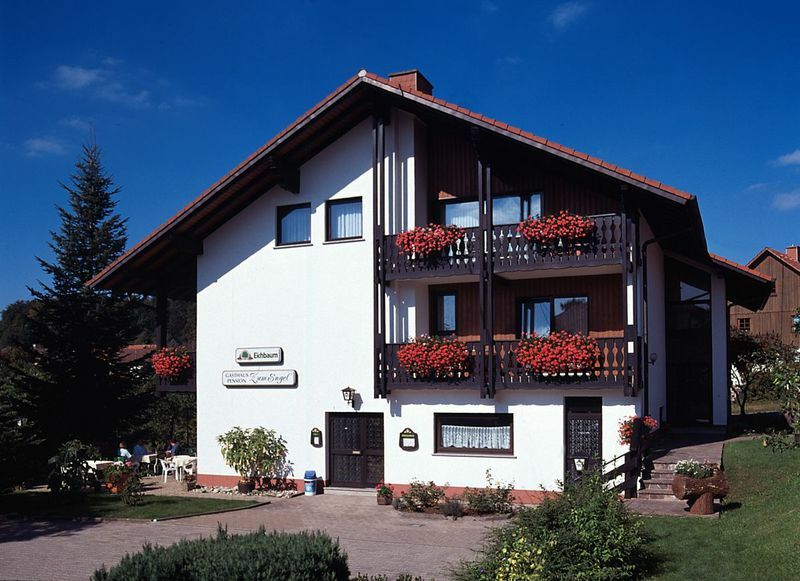 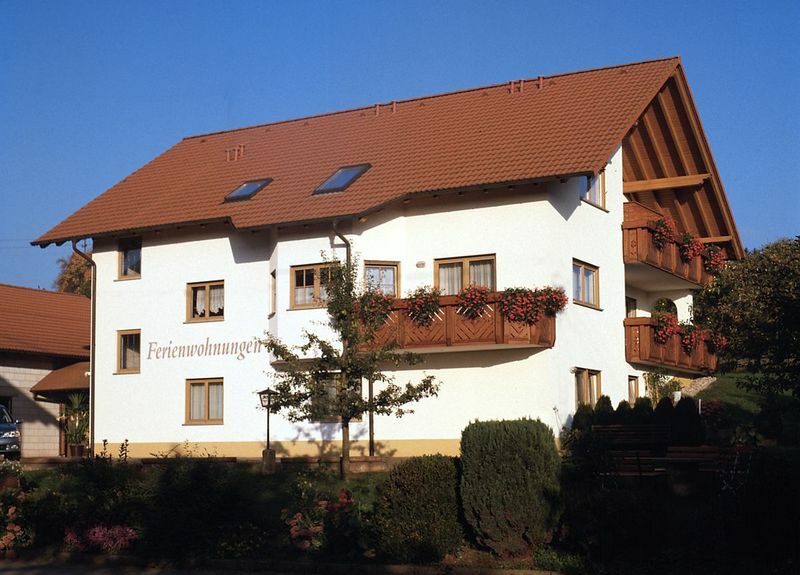 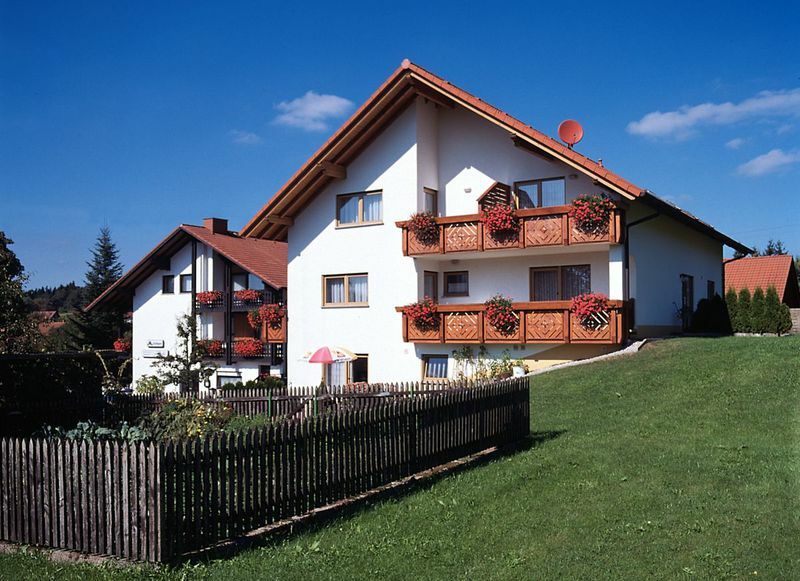 It can be rented from hotel and apartment guests for reasonable prices. 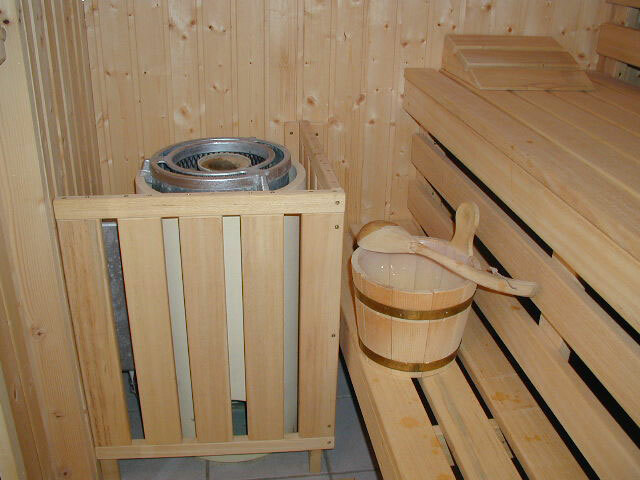 The sauna usage is not included in the accommodation price. 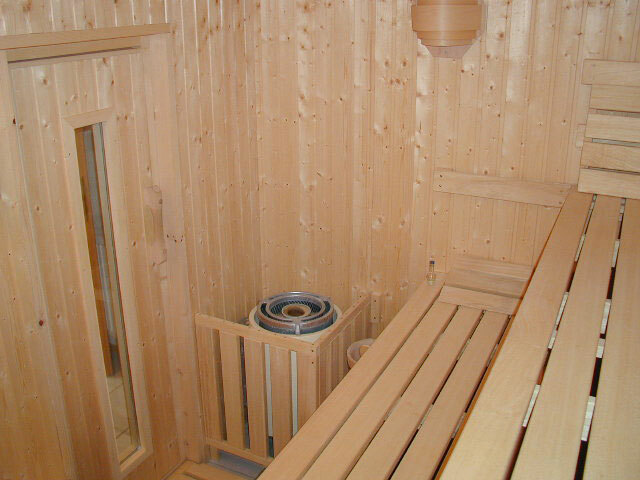 Also external Guest can rent the sauna as at the restaurant or give us a ring.